Yesterday may have been Earth Day, but there are small things we can do every day to help our planet. 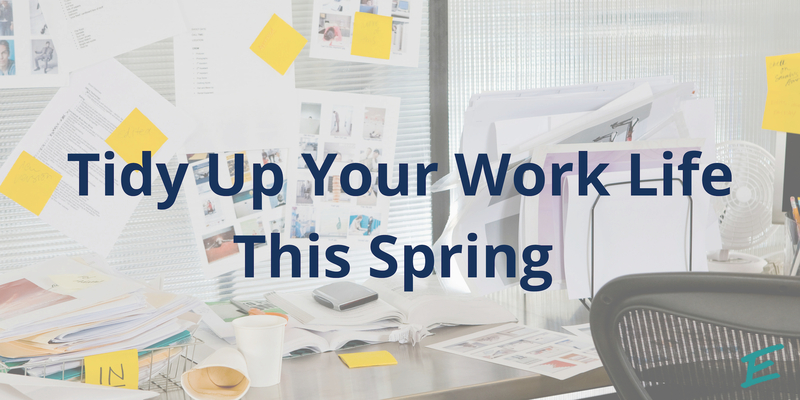 With mountains of paper files and messy desks, offices easily morph into the poster child for waste- but then can change. 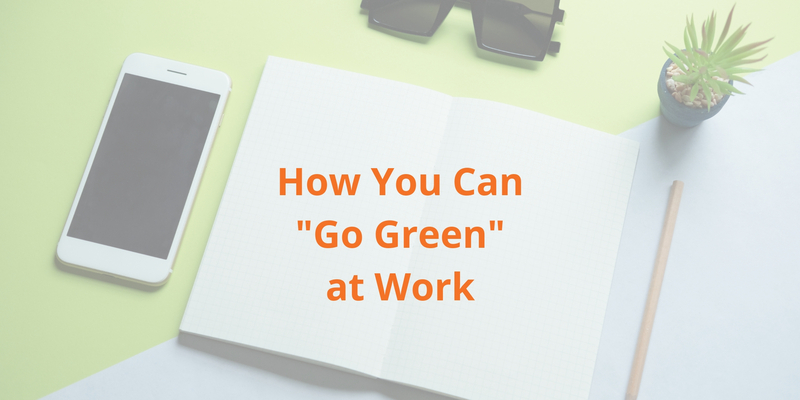 This year, it’s time to be more “green” at work. 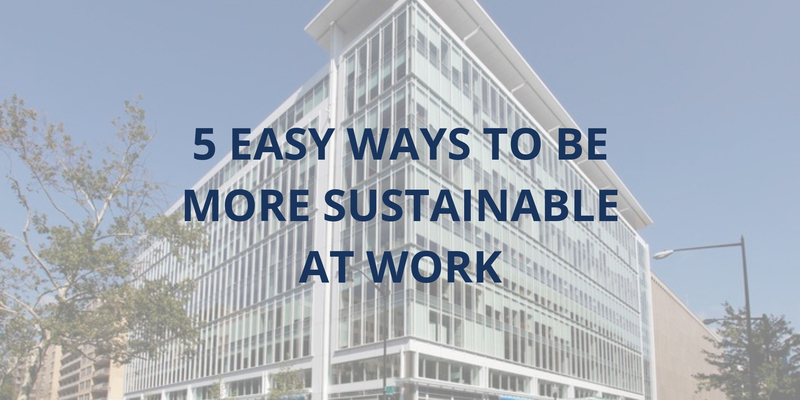 Here are 10 ways you can impact the planet and simplify your work life at the same time. With Earth Day approaching next week, April is a great time to think about your impact on the environment. By now, everyone knows the usual tips. Use your car less, recycle, turn the water off when you brush your teeth, etc. But we rarely talk about our carbon footprints at work. Shared Workspaces vs. Coworking: Which One Is Right for You? The way we work is rapidly changing. Not too long ago, the options were a cubicle or… a different cubicle. With the internet changing the way business is conducted, where we work is also shifting. Our office environment is tied to our productivity and happiness, and people are taking note. Instead of working from home, in a noisy coffee shop, or in a sea of identical cubicles, switch it up with a new type of workplace. 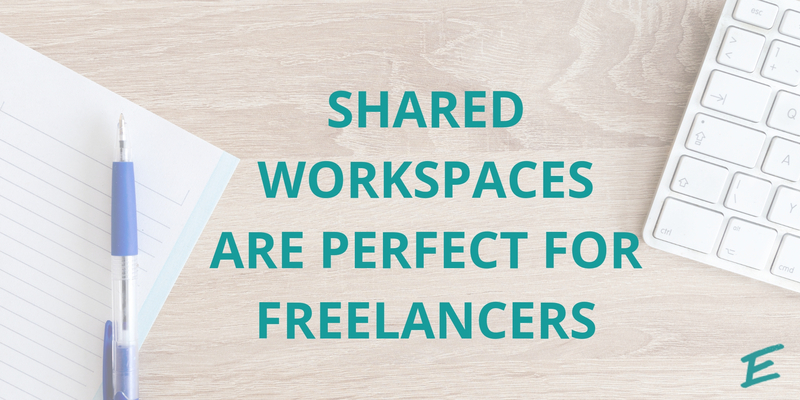 Shared workspaces and coworking are two terms we hear a lot. Both offer amenities, community, and a fresh perspective on the traditional office. But what makes them different? Let’s find out which workspace is the perfect fit for you. 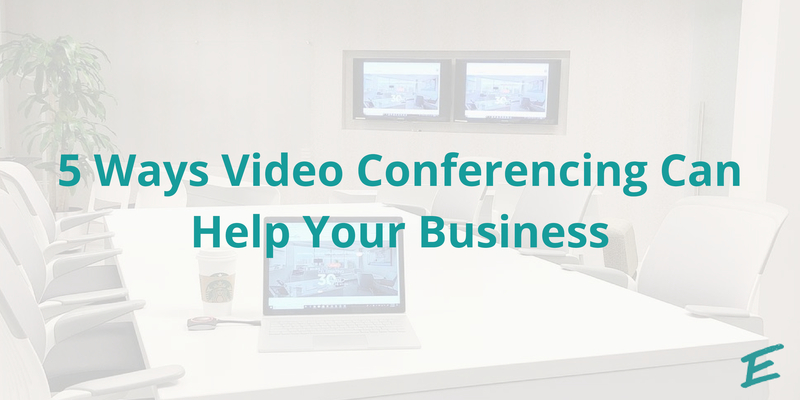 Have you ever thought about how meetings became such a dreaded part of one’s day? When did collaborating with coworkers go so awry? Meetings have lost touch with the modern workplace. So often, people leave unsatisfied or thinking “why couldn’t this have been an email?” Here are four ways to build a better meeting and ensure that people leave feeling productive and empowered.